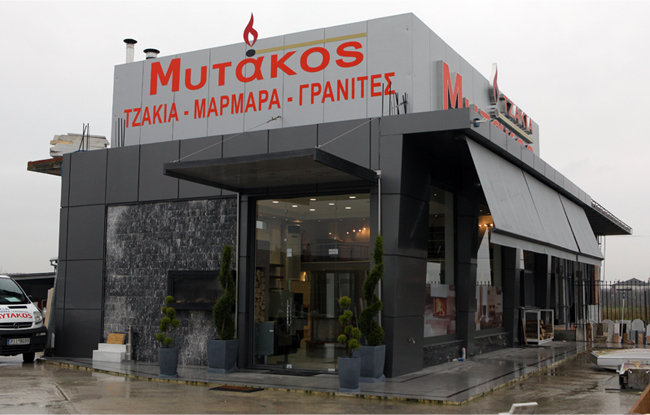 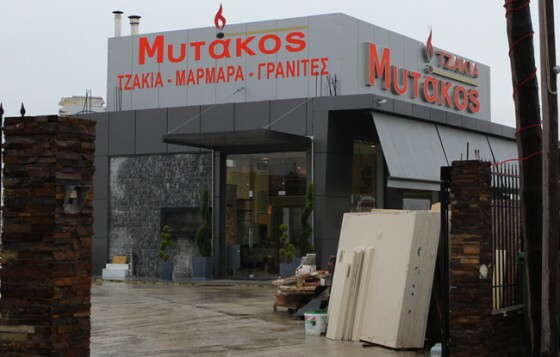 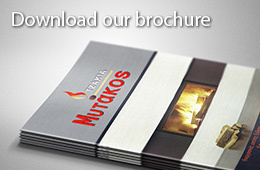 Our company “Tzakia Mitakos” was founded in 1990, having already ten years experience in the construction of fireplaces. 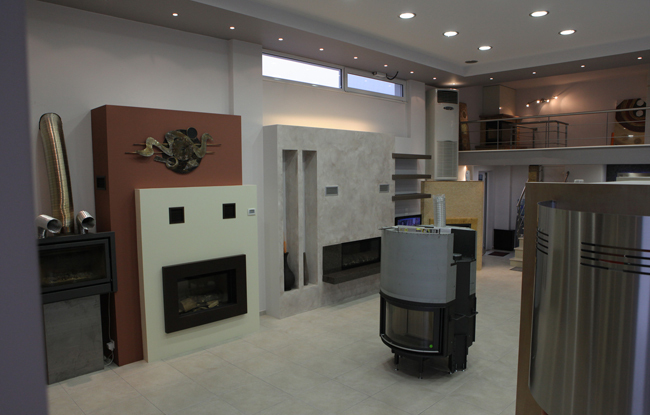 In our facilities located at the 4th km of the Larissa-Falani’s road, we operates a fully equipped workshop for processing marble, stone, granite and other materials. 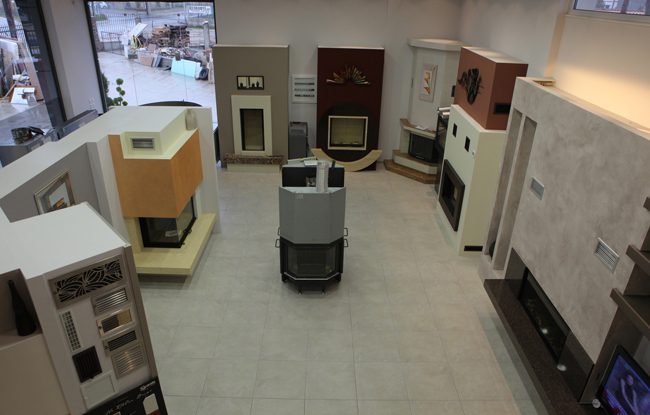 Therein lies our new showroom. 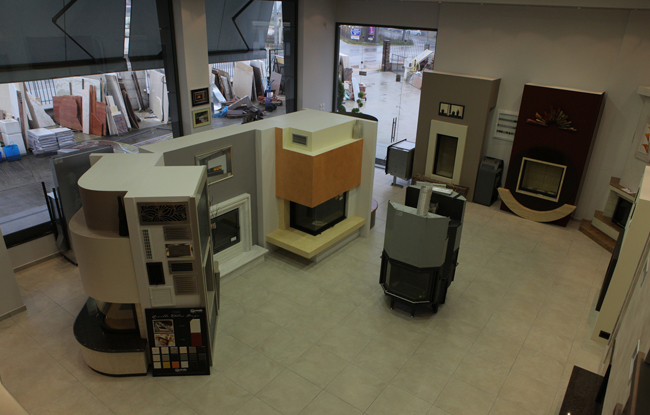 Hearths open and closed type and guided by contemporary market requirements, we give more attention to energy sources like wood and gas. 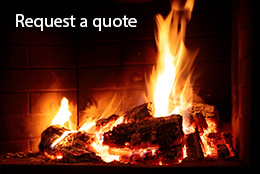 With our long presence in the field and having gained extensive experience both in business and in terms of technology, we have managed to develop with our clients life relationships, which are governed by trust, respect and honesty. 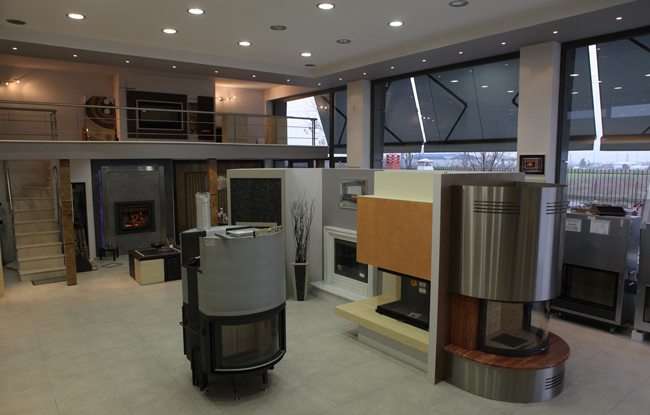 Our company works with corporations like Bodart & Gonay, Cheminées Turbo Fonte, Totem Fires, Jidé, Supra, M-design, Leda, CB-tec, Bellfires, Barbas & Continental Fires.